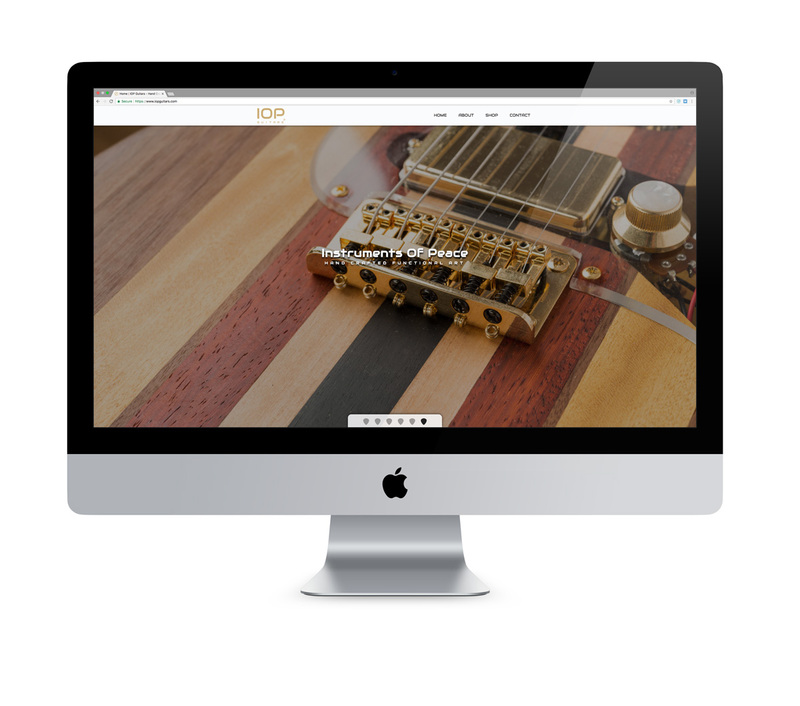 As a guitar player and music lover, this was a particularly fun website to work on. 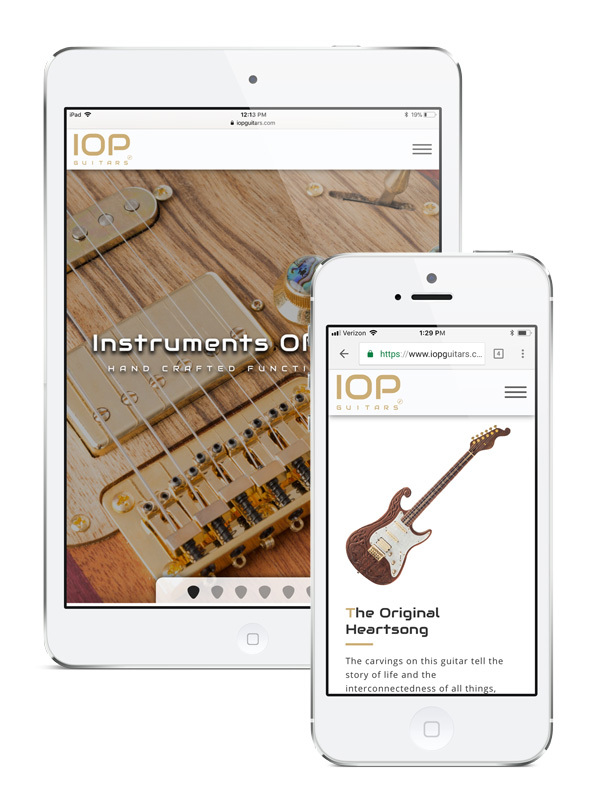 IOP (Instruments Of Peace) Guitars is a business out of Los Angeles. These high-end, hand-crafted, custom guitars are meant to dazzle both audibly and visually. Our key to the success of this website involved matching the overall look and feel of the site to that of the quality product being sold. A simple, yet aesthetically sound e-commerce integration was requested along with the ability for consumers to make partial payments if they choose.